New colors, fresh details, subtle updates—these seemingly minor enhancements can have a truly rejuvenating impact in your home bathroom. With U.S. Patio Systems’ “finishing touches,” a product of Bathwraps, you can freshen your bathroom with quick upgrades that don’t require having to remodel. 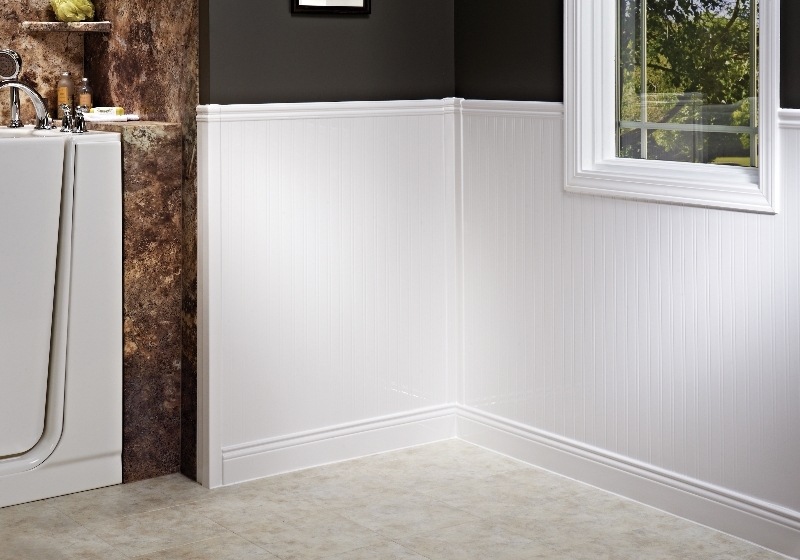 For example, cover up faded, out-of-date wall paint with Bathwraps’ wainscoting system. The fresh wall panels not only mask dingy walls, they also introduce a new texture into the room, which can give it a completely new feel. Or revitalize your bathroom window with Bathwraps’ unique window kits, which can be used with any kind of window and create a water-tight seal to protect your frame. If you’re looking to give your bathroom a makeover, that’s just the beginning. Contact U.S. Patio Systems today for more on these “finishing touches,” and for other ways to enhance your bathroom space. We want to help you find the right solution for your home.